I have roommates, do I need a guarantor? You might. If your credit scores and combined income are satisfactory to the landlord, you may not need a guarantor. However, if even just one of you has low credit, a tricky renting history, or low income, then that could mean a hesitation or even rejection by the landlord. For some landlords, the fact you have roommates is enough of a reason to a ask for a guarantor . What if not all my roommates have a guarantor? Being a guarantor means that you are responsible for the entire rent, not just a portion of it. This is often misunderstood in roommate situations, where one tenant has his/her parents as a guarantor and the other does not. If things go sour and your roommate bails on you, the landlord will most likely turn to you and your guarantor (parents) first. This is why many roommates will use separate guarantors to even the load, complicating the application process. 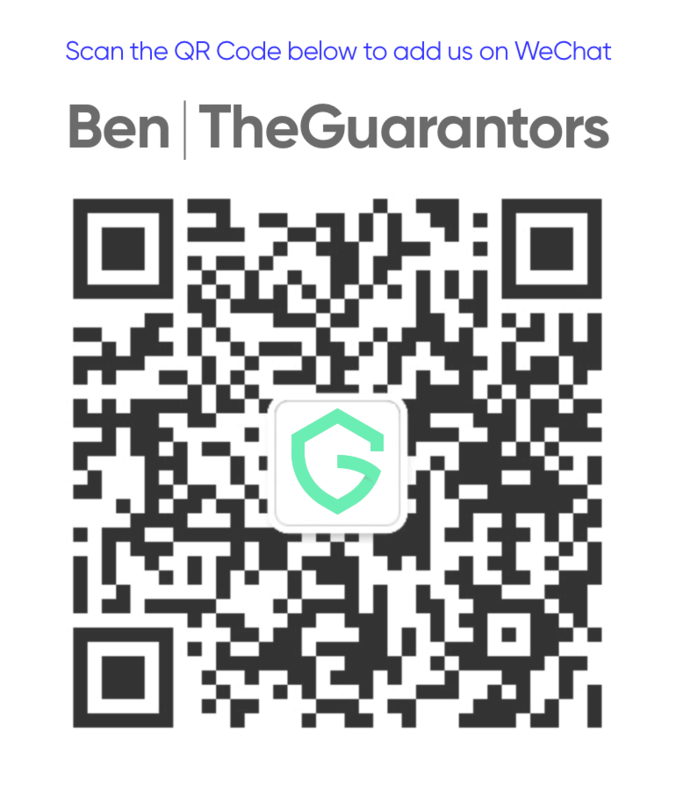 Can TheGuarantors be our only guarantor? Yes we can! Instead of coming up with multiple guarantors, you can come to us and we can be the guarantor for the entire lease, including all the roommates. This will make your application process easier and still divides the responsibility for the rent evenly. If you would like to know if you qualify please click here .